HMD Global registered a new (old) trademark at EUIPO. The trademark Xpress-on is the 4th trademark under HMD’s ownership, alongside “HMD Global”, “Tarmo” and “Asha“. 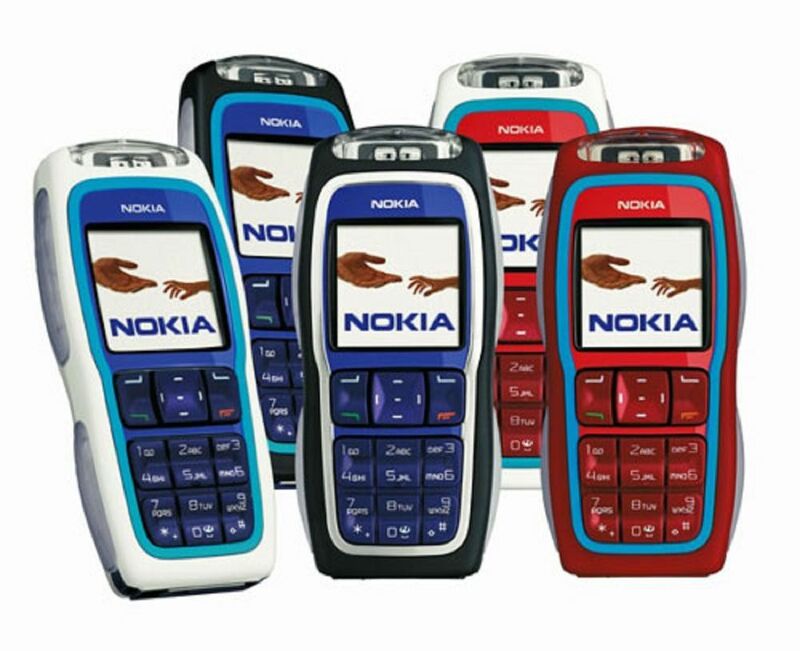 Xpress-On is the brand under which Nokia sold a lot of interesting shells for mobile devices. The most interesting definitely being Xpress-On fun (PDF user guide), that allowed the user to display text via “light painting” when waving the device and a GPS shell (PDF user guide) that had a GPS locator built in. For what will HMD use this trademark? I don’t think they will go into the business of releasing regular protective covers, There are already a lot of different brands that offer good protective covers, and there are also very affordable, simple covers available via different global internet stores. I think that HMD may create accessories similar to the “fun” or GPS” shell. Maybe the closes thing we have today is Moto mods. 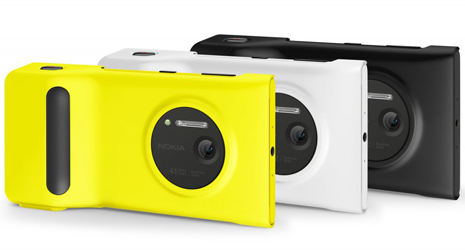 Nokia already had a “Camera grip” for Nokia Lumia 1020 that had a battery built in, so some kind of more sophisticated accessories could be in the pipeline. Xpress-On is HMD’s second trademark that describes accessories. The first being TARMO, a typical male name in Finland. We do not know what HMD plans with these trademarks, but it should certainly be interesting. HMD is slowly bringing old Nokia trademarks and some patents under one roof, and it is good to have the old Nokia stuff back at a phones company.